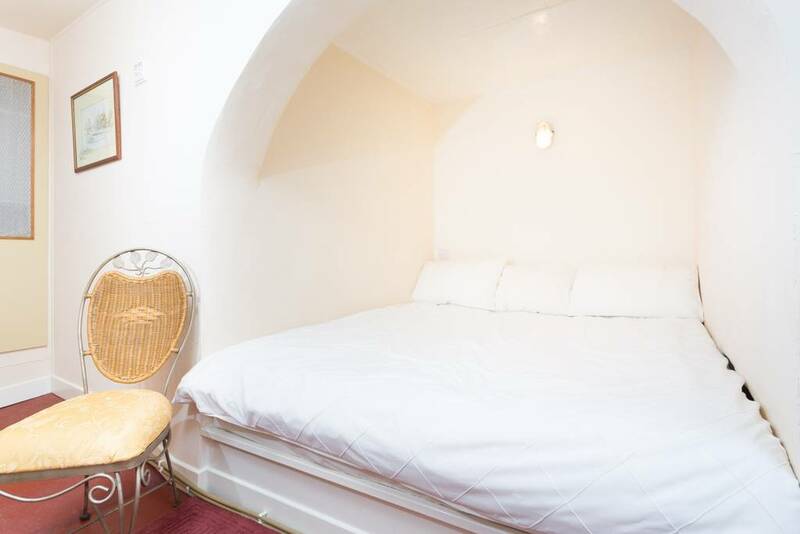 Who knew that Airbnb would be the thing that makes all your dreams come true? It has, because you can now rent out an entire Irish pub, just for yourself (or anyone else you'd care to bring along, the lucky buggers). 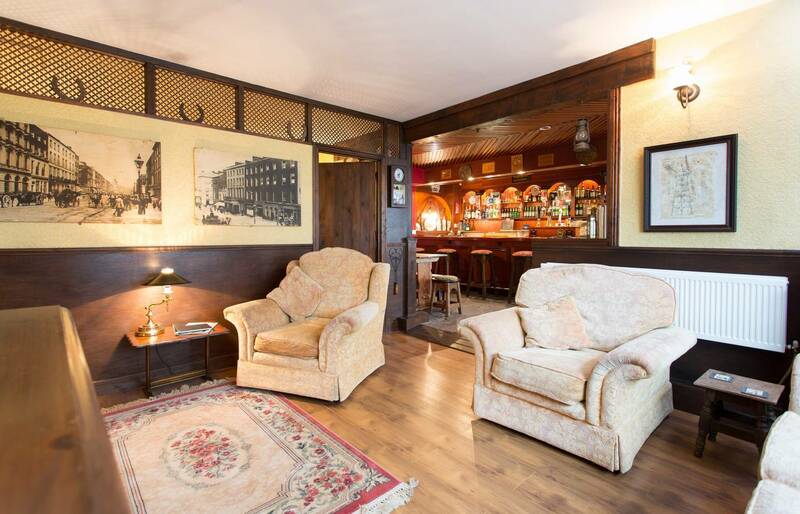 Conroy's Old Bar in County Tipperary, Ireland is a "traditionally characterful, authentic Irish, village bar, discreetly converted into self catering accommodation," according to the property description. 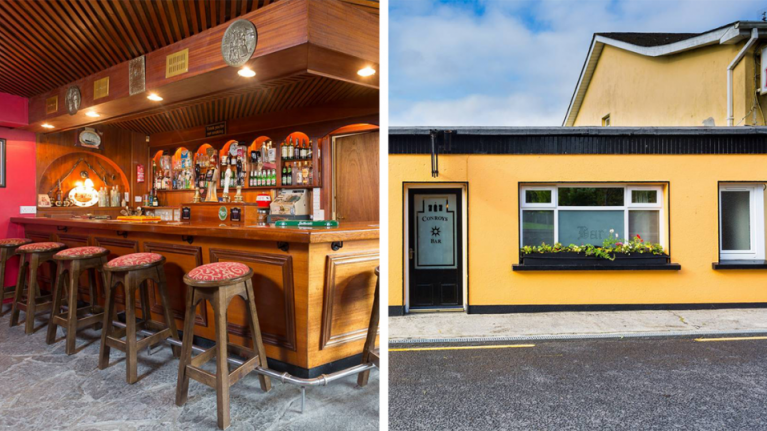 "Conroy's Old Bar is especially suited to those who have a love of the great outdoors, who would like to experience the true beauty and tranquillity of rural Ireland, whilst staying in a converted authentic Irish village bar." 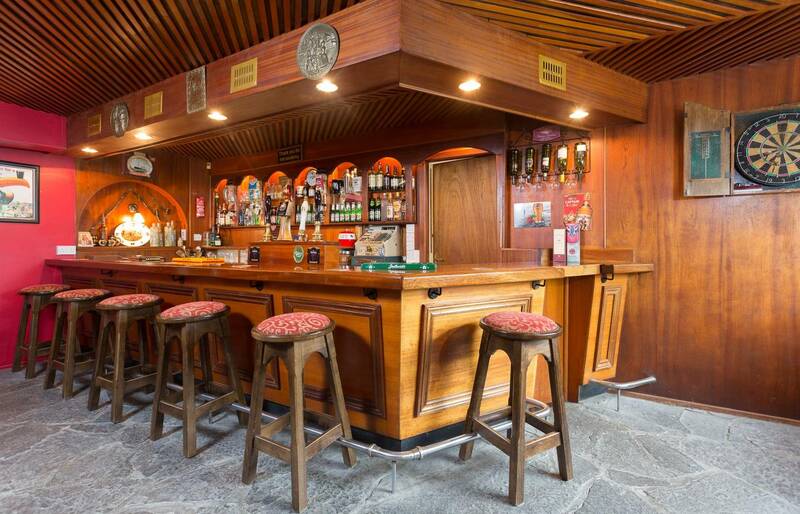 While it is the living embodiment of a pub, Conroy's Old Bar no longer holds a liquor licence, so if you fancy yourself as a landlord, Conroy's isn't the place to start your career. It does, however, have full access to the World of Fairies Fairy Garden, which is a bonus. 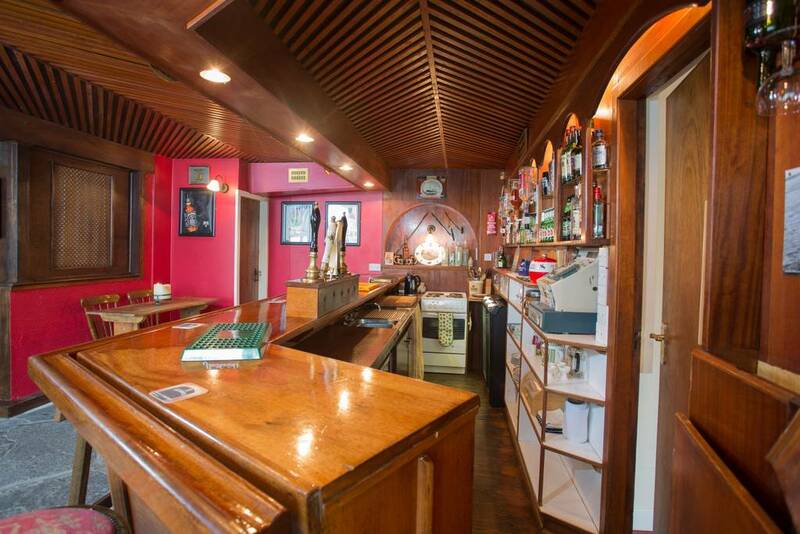 Conroy's has two bedrooms, a lounge with an open log fire, and obviously a full bar, complete with darts and skittles. 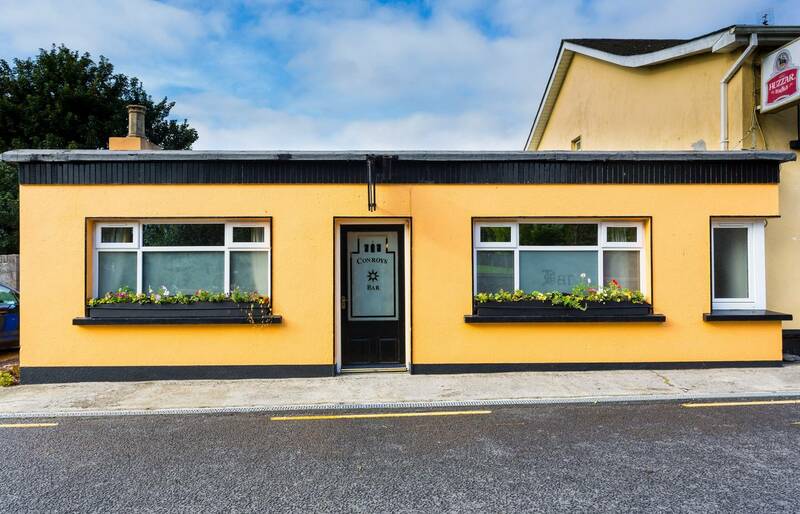 The property is good for up to four people and costs around €100 (£90) a night. It's filling up fast, so if you want to spend the night at Conroy's you'd better get your skates on.